© Salinda TB. All rights reserved. 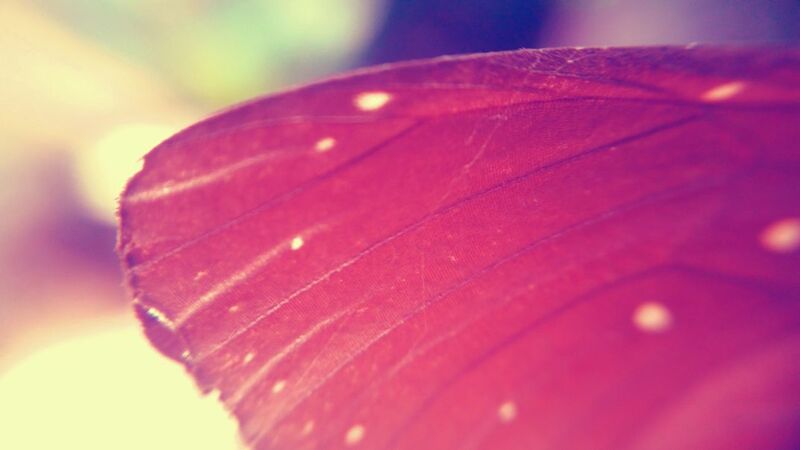 This image showing a butterfly wing. Date Uploaded: Oct. 23, 2017, 10:03 a.m.